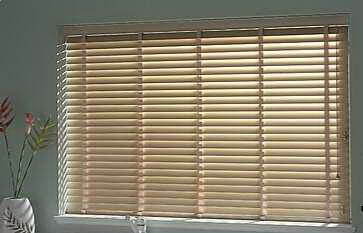 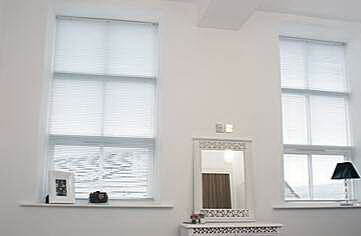 British Blinds - vertical blinds, venetian blinds, roller blinds, wooden venetian blinds, metal blinds, panel blinds, motorised blinds, lutron system, shutters, awnings, canopies, conservatory blinds, velux blinds, sky light blinds, perfect fit blinds, inti blinds. 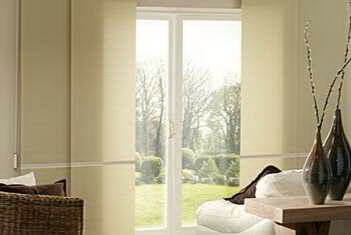 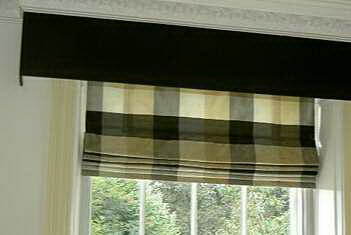 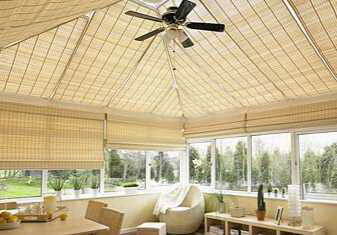 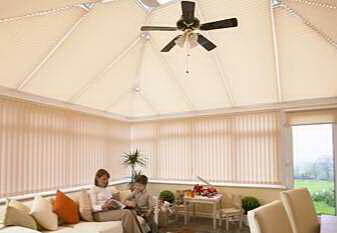 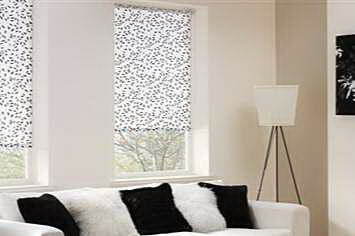 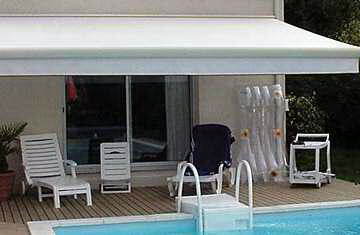 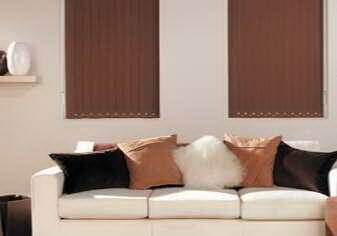 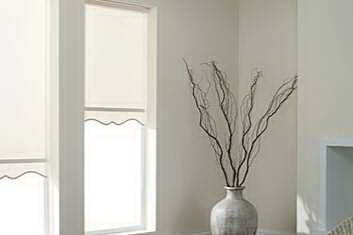 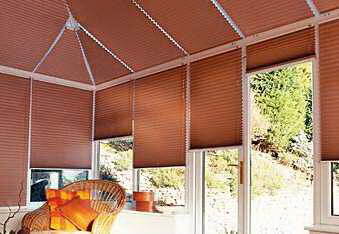 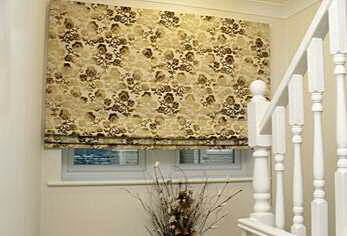 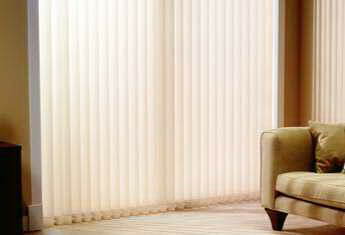 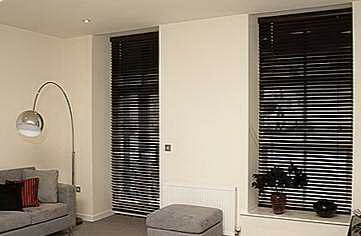 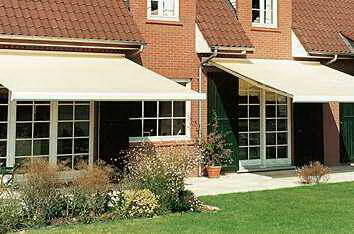 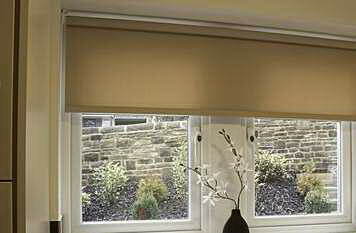 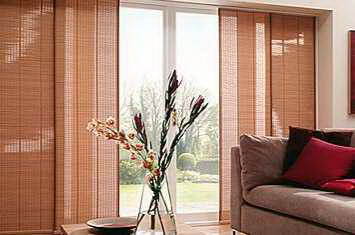 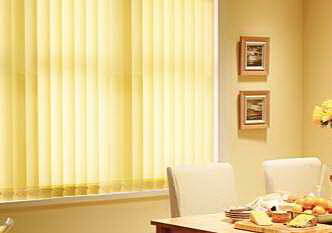 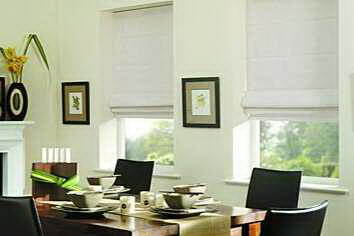 Made to measure service offering all types of window blinds to the domestic and commercial customer. 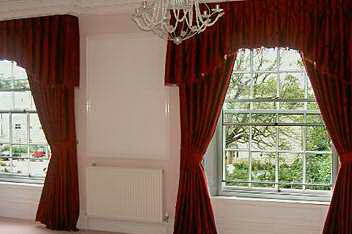 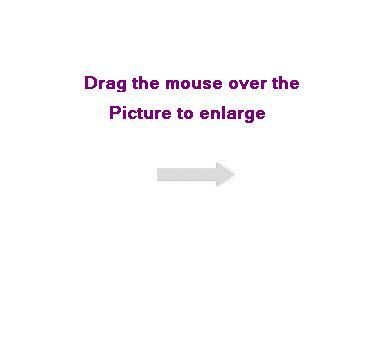 Contract work undertaken for schools, universities, offices and other large blue chip companies.